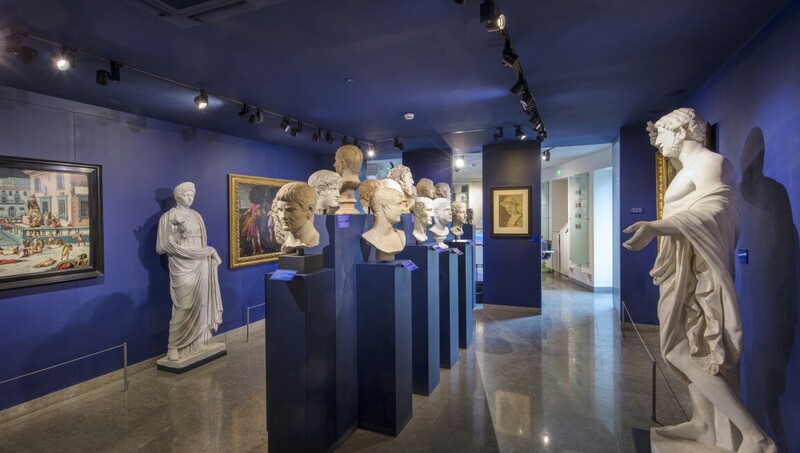 Located in Mougins, France, Musée d’Art Classique de Mougins is a museum founded by Christian Levett, a British investment manager with a passion for history and art. An avid collector since childhood, Levett created the museum to house his collection of antiquities and classical art. The museum’s large and diverse collection of antiquities includes Roman, Greek and Egyptian sculpture, vases, coins, and jewellery, and also the world’s largest private collection of ancient arms and armour. The museum embraces a concept of displaying Ancient, Neo-Classical, Modern and Contemporary art side by side to show the pervasive and lasting influence of the ancient world.